But then a magical thing happened. 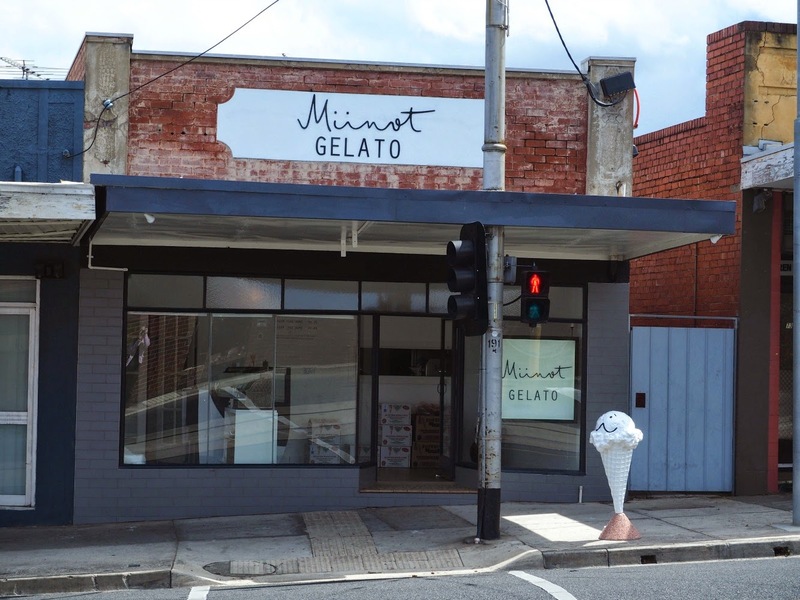 Two cool cats who know a thing or two about gelato opened Miinot in Pascoe Vale South. In the West! Well north west-ish really, but the point is I don't have to battle traffic to get there. However, on my first visit I did have to battle crowds. It was school holidays and the queue was snaking out the door. I don't do queues so I left with a sad face. But it made me all the more determined to go. 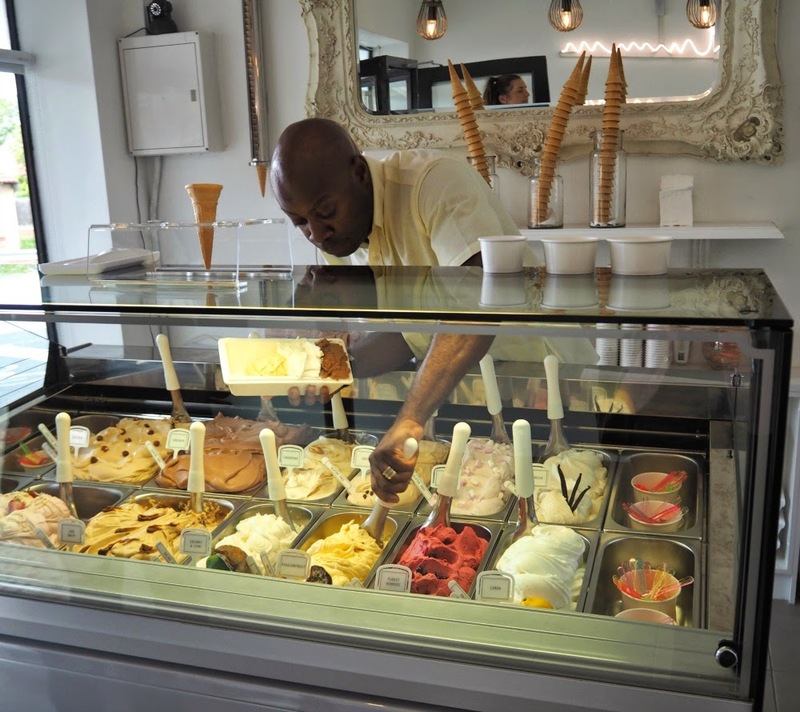 Situated on Melville Road, it is an unlikely spot for a gelato parlour. 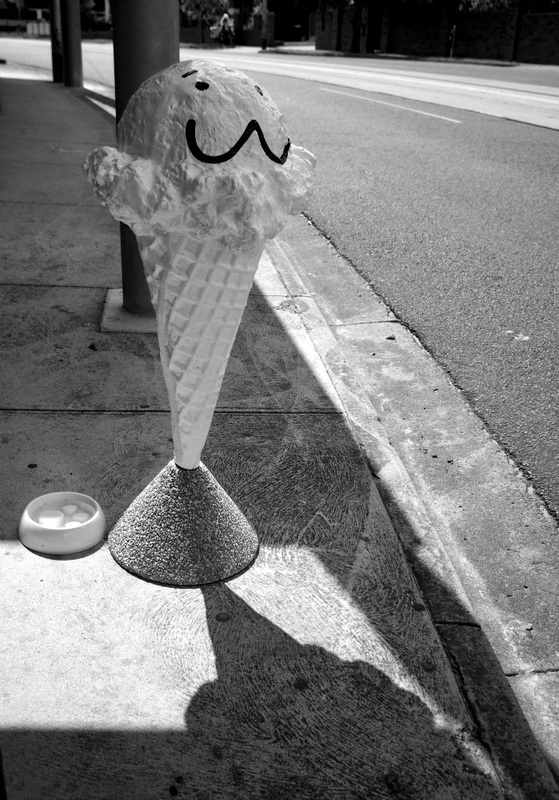 Bordered by abandoned shops and on a busy main road there is a risk you might miss it (apart from the enormous smiling ice cream out the front). 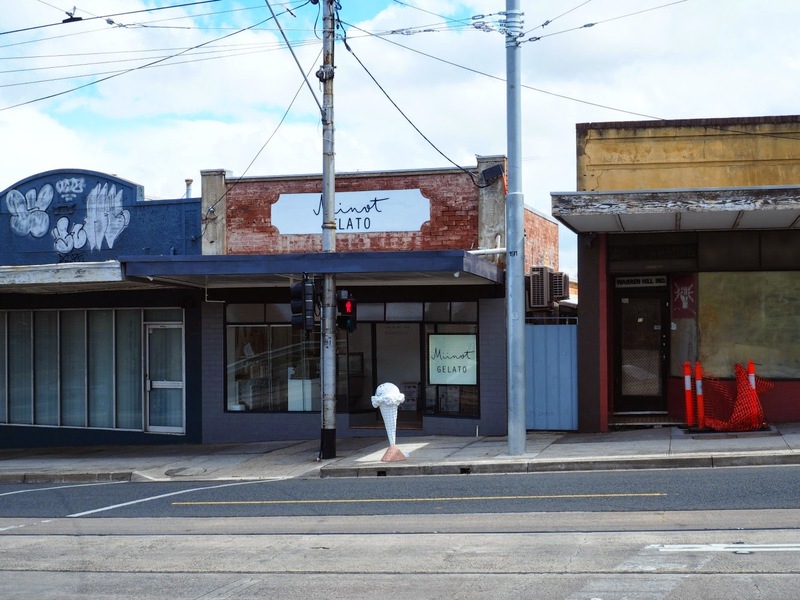 Clearly the Pascoe Valeans have realised their good fortune though and if the crowds are anything to go by, those abandoned shops may not stay that way. But I'm getting ahead of myself. The fit out is exquisite. 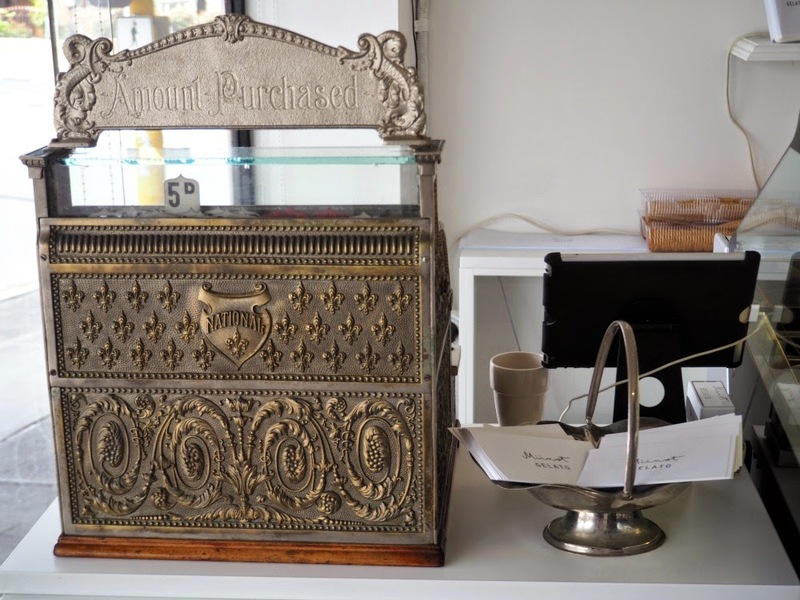 Little touches like the ornate mirror and vintage till would not be out of place in a luxury boutique. Which is really what Miinot is. 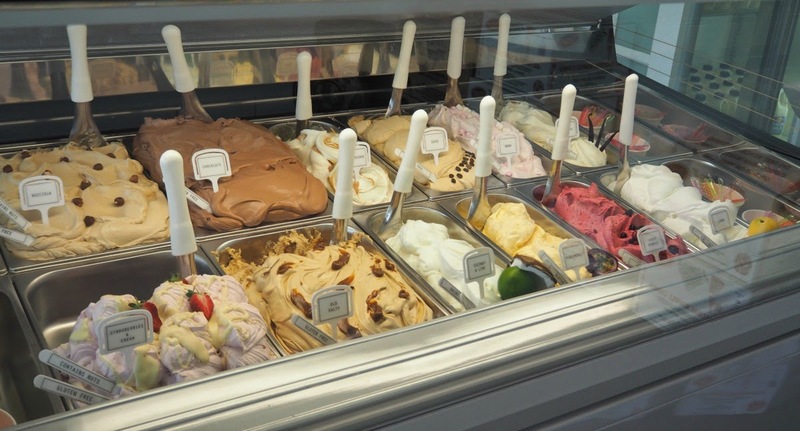 A luxury gelato boutique. 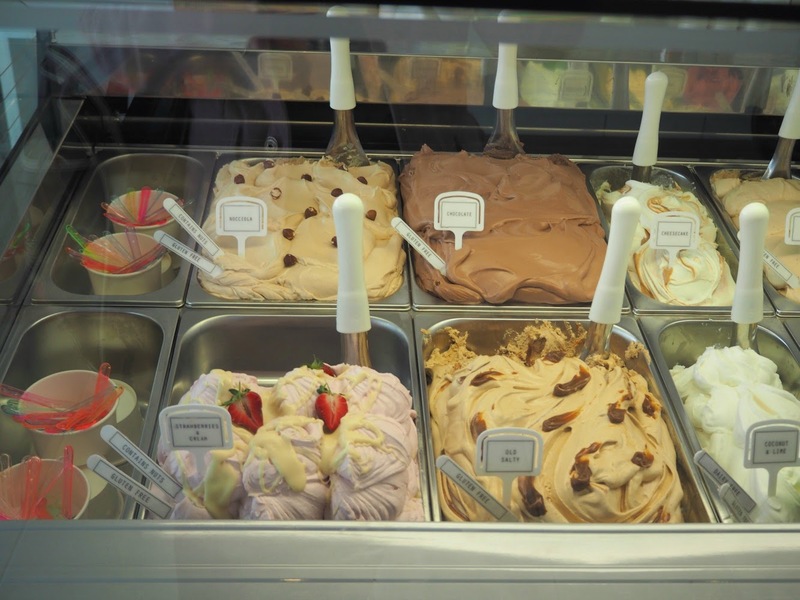 The gelato is gorgeous. 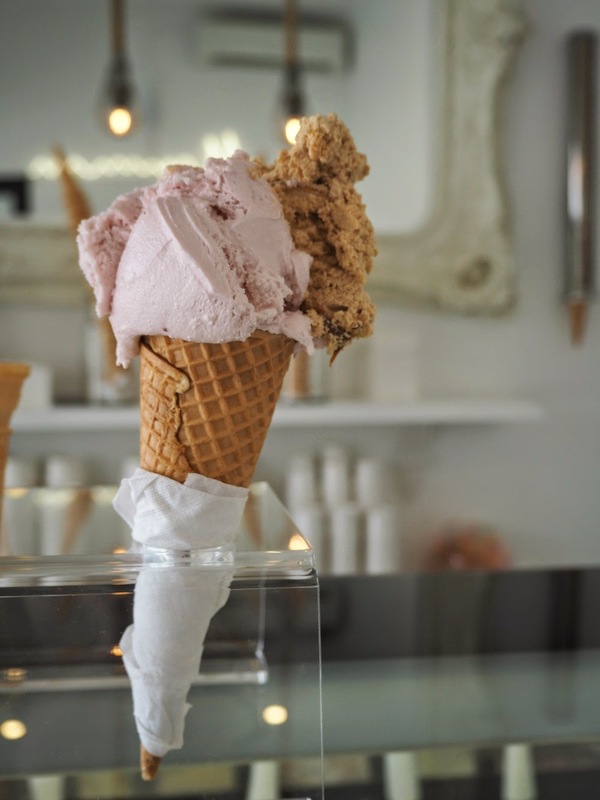 Miinot distinguishes itself from many of the new gelato stores in Melbourne by getting back to classic and traditional gelato. 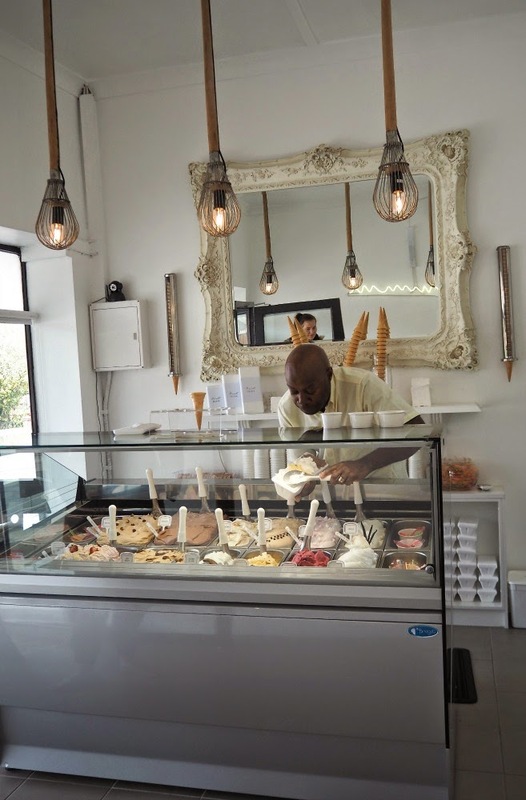 This is not the place for crazy flavours and huge chunks in your ice cream, instead you will find beautiful intense fresh fruit gelatos, perfectly balanced creamy/chocolatey numbers and just a few quirky options. 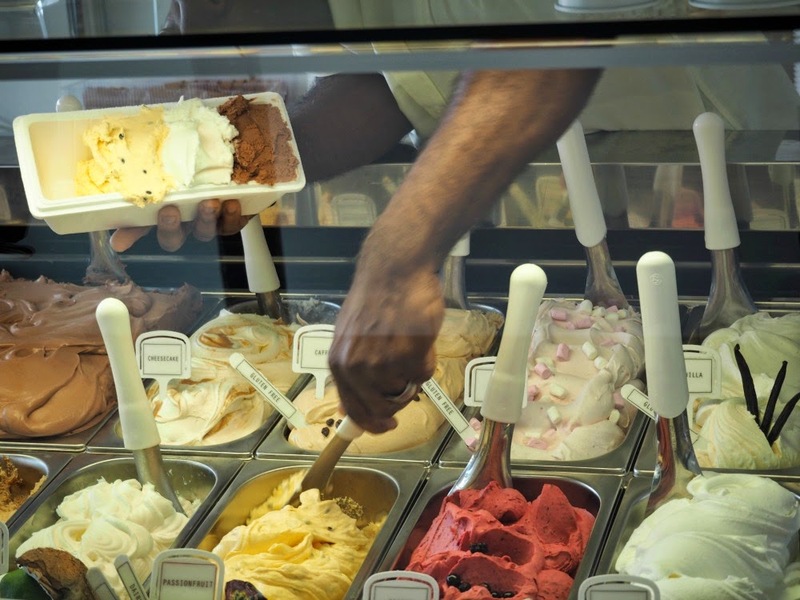 It is the freshness of the flavours and the silky texture that is luring me back for more. On this occasion I tried Strawberries and Cream and Old Salty, a subtle, not too salty take on salted caramel which reminded me of a rich sticky date pudding (in gelato form). Please note: This post was unsponsored. All opinions are my own and all food was paid for. Oh that is so unfortunate. The service was lovely all the times I've been there. Was it one of the owners or maybe just a ring-in having a bad day?